The Subaru isn't just a car, it's a vehicle that allows you to get around in style and grace. This vehicle is designed to help you get more accomplished, and you'll love the outstanding array of tech, amazing safety features and incredible new design that will catch your attention the moment you see it on our lot. Come and check out the 2017 Subaru Impreza for sale near Denver Colorado and take it for a test drive. 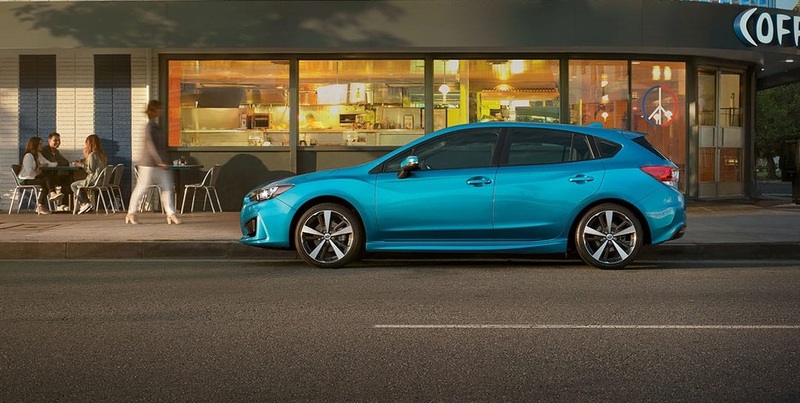 The 2017 Subaru Impreza is an exceptional vehicle that will help you get more accomplished and stay on task. Our dealership has several Impreza for sale, all you have to do is come on down. Depending on the trim you choose, you'll be able to see more clearly at night with fog lights that are responsive to your steering controls. You'll also enjoy black folding side mirrors, heated side mirrors and a windshield wiper de-icer. The vehicle also offers a power tilt and sliding glass moonroof so your passengers can enjoy the view above. Side rocket spoilers and a roof spoiler mean more functionality and an attractive design that will enable you to get an incredible level of performance. Our dealership has several specials that are available to Denver residents, and we want to help you experience this vehicle firsthand. Come down and visit our Flatirons Subaru to get the best deals possible. Our Subaru Impreza dealership will help you get an exceptional rate, and we will find you the vehicle with the exterior amenities you want. Besides being the longest lasting vehicle on the road today, the Impreza is built with an interior that is designed to last as well. The interior offers an exceptional level of technology, which allows you to stay connected with your friends and family using voice-activated controls. You'll also enjoy a superior audio system that lets you listen to your audio in full high-definition. This vehicle is designed to make your commute more enjoyable and productive. Come and check out our specials to Denver residents. 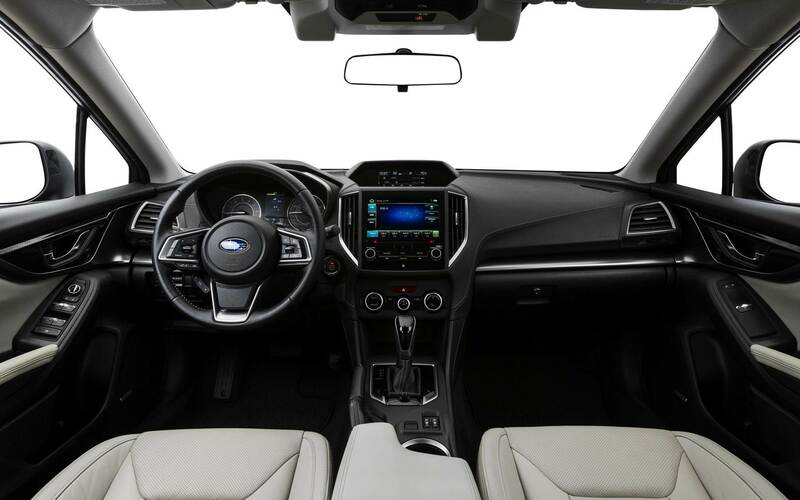 The interior of the 2017 Subaru Impreza for sale near Denver Colorado is exceptional, but we want to do more than give you a good-looking vehicle. The 2017 Subaru Impreza is designed to give you impressive performance and exceptional options to ensure that you can get the Impreza for sale that fits your personality, style and budget. There are several mechanical features on the Subaru that enable you to get the best possible fuel economy and stability. The all-wheel drive functionality will enable you to enjoy a more stable driving experience. Vehicle Dynamics Control uses intelligent sensors that monitor the wheel speeds and steering angle to compensate for intense G-forces. You'll also experience sharper and more precise turns thanks to Active Torque Vectoring that provides better handling, a more neutral steering experience and better cornering while making turns. When it comes to mechanical features, you can't beat a 2017 Subaru Impreza for sale near Denver Colorado. One incredible feature for a sedan is that it uses four-wheel disc brakes, which are not typically used on smaller vehicles. Four-wheel disc brakes provide more exceptional braking power. The 2017 Subaru Impreza models range from fully maxed out to standard appointments that will help you get a great deal on an Impreza for sale. Our dealership wants to help you get into the vehicle that matches your needs and interests. The engine on this Subaru is capable of getting you where you need to go in one of the most efficient ways possible. You'll be able to enjoy a 2.0L DOHC engine that offers a 152 horsepower engine and 145 pound-feet of torque. This gives you plenty of power to get around town and pass on the freeway. You'll also enjoy the option of getting a manual or automatic transmission depending on your needs. We are always offering specials to Denver residents, but these deals aren't always advertised. 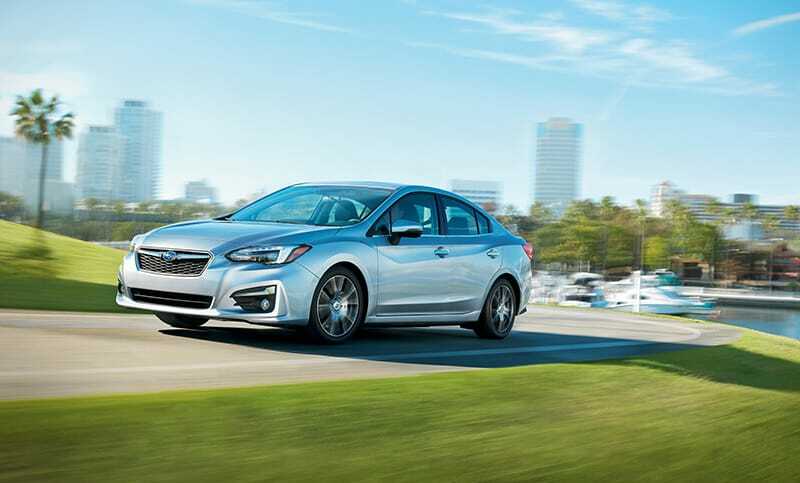 To find the best deal and get a great engine, you need to contact Flatirons Subaru and inquire about the Subaru Impreza. We'll take you through your options and work with you to find a budget that meets your needs. Providing a safe driving experience is one of the most important goals of Subaru. The EyeSight Driver Assist Technology helps you stay more aware of your surroundings. Passive and active technologies also enable you to stay safe even when you no longer have control of your vehicle. The daytime running lights help you stay more visible on the road, and you'll be able to avoid an accident with blind-spot detection and cross-traffic detection. Airbags are included throughout the cabin to help keep you and your passengers safe. 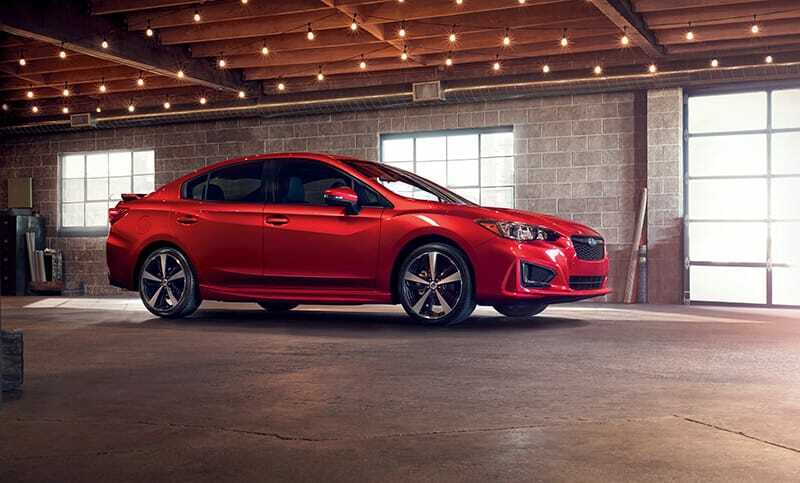 Our dealership regularly offers specials to Denver residents, and our Flatirons Subaru dealership will help you get the best deal possible on a new Subaru Impreza. Come down to our dealership to see some of these safety features in action. These vehicles are designed to make it safer for you to drive. Come by and see all we have to offer. Our dealership is waiting to help you get an amazing deal, but you need to pick up the phone or come down and talk to us about your needs. Give us the chance to show us how we can help you get an outstanding offer and take home one of these new vehicles today.